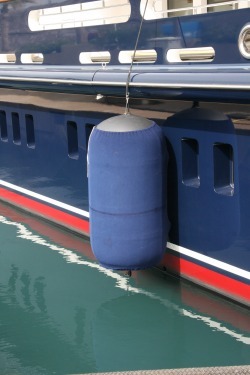 Ideal for large Yachts and Super Yachts, the Rapidstow system is unique to our fenders allowing you to quickly deflate the fender for compact and quick stowage. We can bespoke design and manufacture to your exact requirements. Contact us with your requirements to receive a proposal.